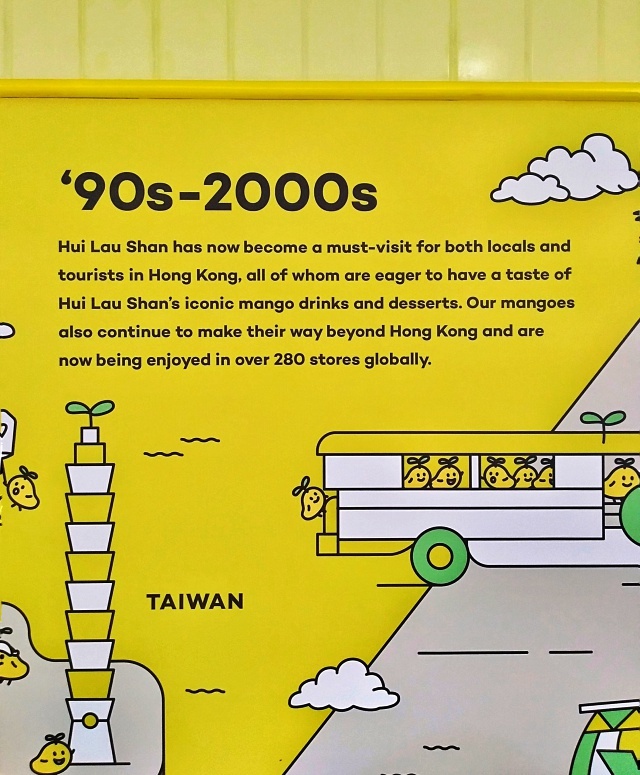 Royal Domesticity by Denise Rayala: HK's Hui Lau Shan is now here in the Philippines! I just love attending blogging events that is all about deliciousness. 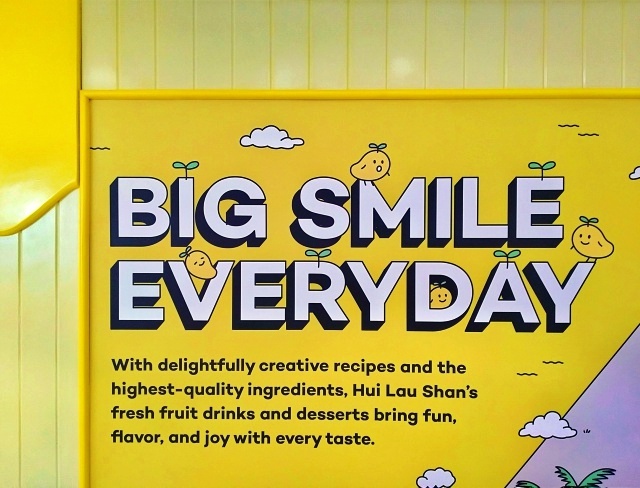 Yes, when it's all about food and how the brand came up with it, my foodie heart is utterly happy. 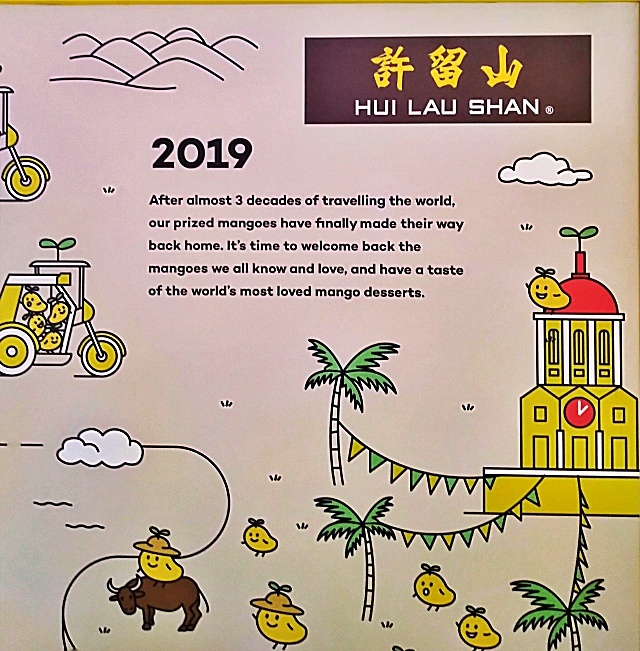 I was completely amazed at how Hui Lau Shan, a global dessert chain based in Hong Kong, has actually started. 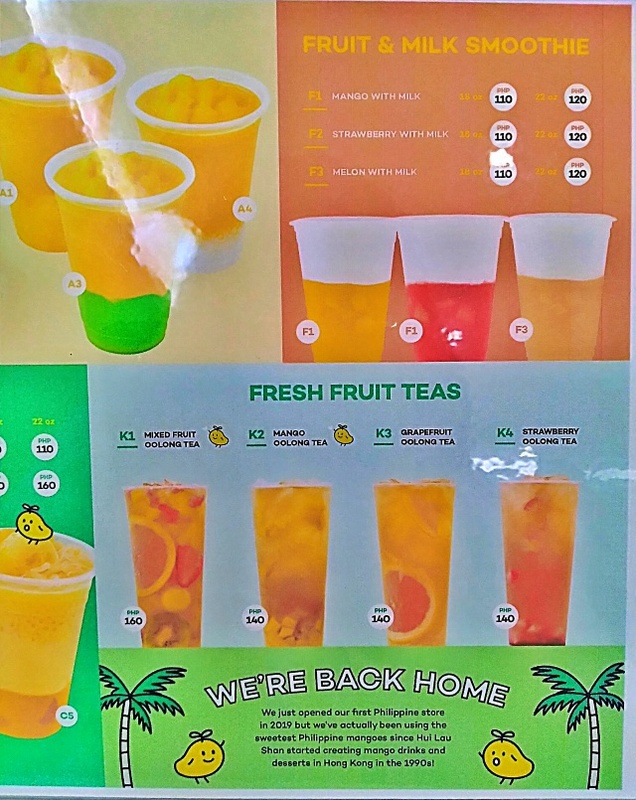 Would you believe that they use Philippine mangoes in all of their stores across the globe? And they have over 300 branches! It's no longer a secret that our mangoes are the best but I felt like a proud mother hen when I knew about it. On their recent media launch, this humble bloggy mama was invited to taste some of their creations. 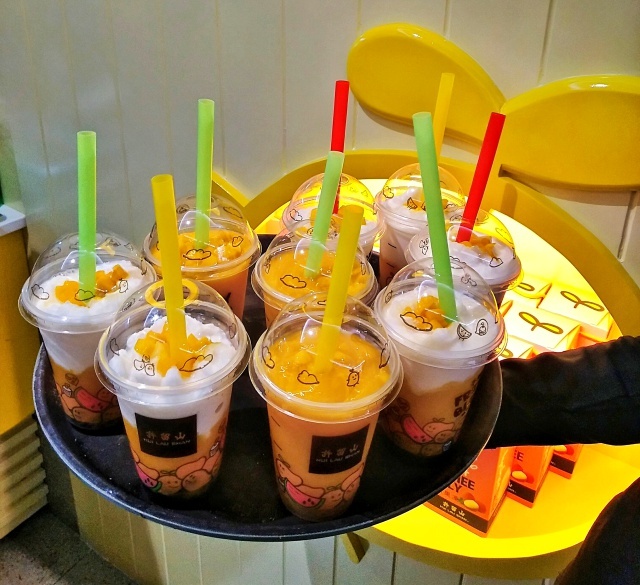 I was given the Mango and Coconut Juice with Red Bean drink. It is an interesting combination! Remember the ice buko pops of your childhood that have red bean on top? 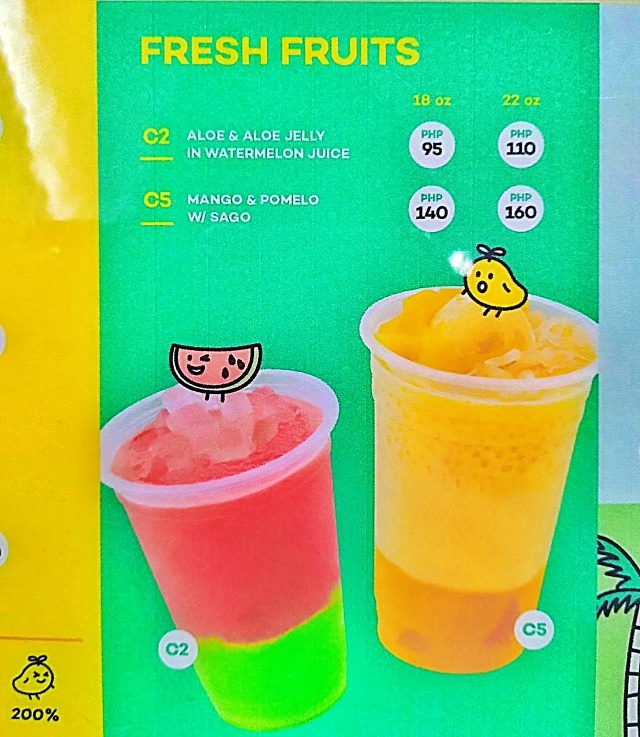 Add our sweet ripe mangoes and it's 90s summer all over again. Except that they must have gone overboard with the red bean. I wasn't able to finish it all, haha! They also made us try Mango Mochi! 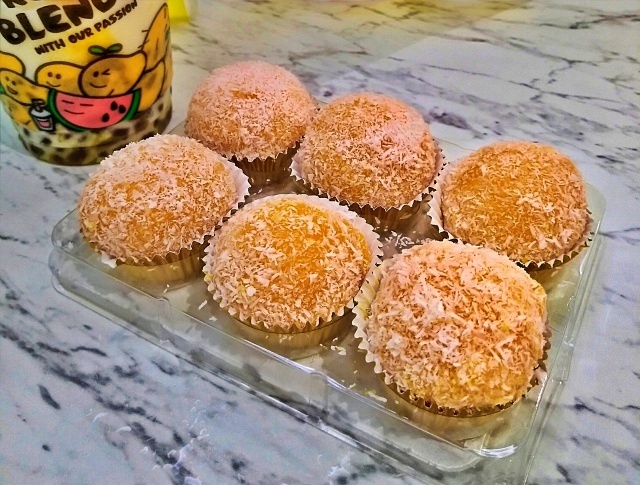 It has coconut flakes in the outside and mango cubes in the inside. And true to its mochi identity, it's chewy and delectable! 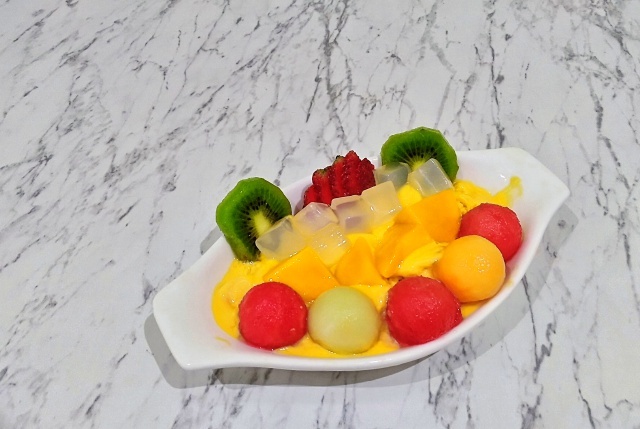 I'm not really sure about the kind of person that you are if you don't like mangoes but if you like mochis, you better try this. 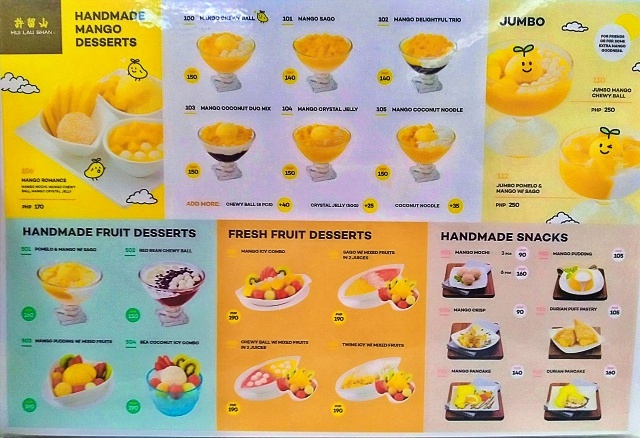 We weren't able to try everything on the menu of course (hello, blood sugar lol) so I'm looking forward to put these mouthwatering Chewy Balls with Mix Fruits in my tummy to party. 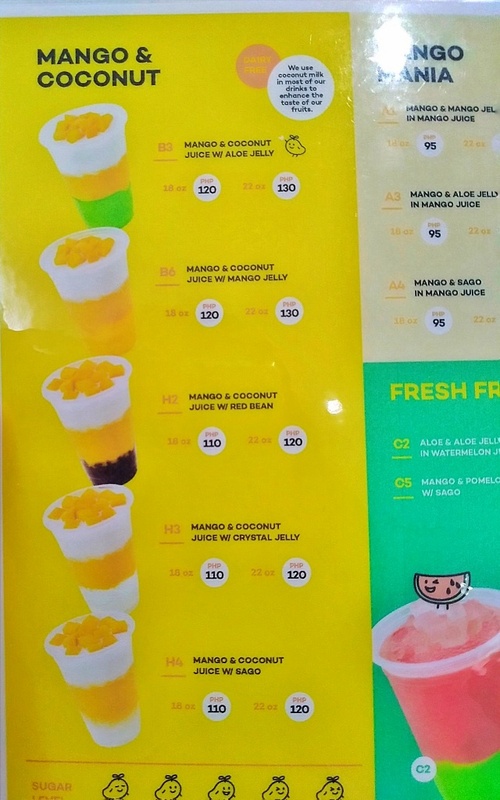 And all their handmade mango desserts available, actually. 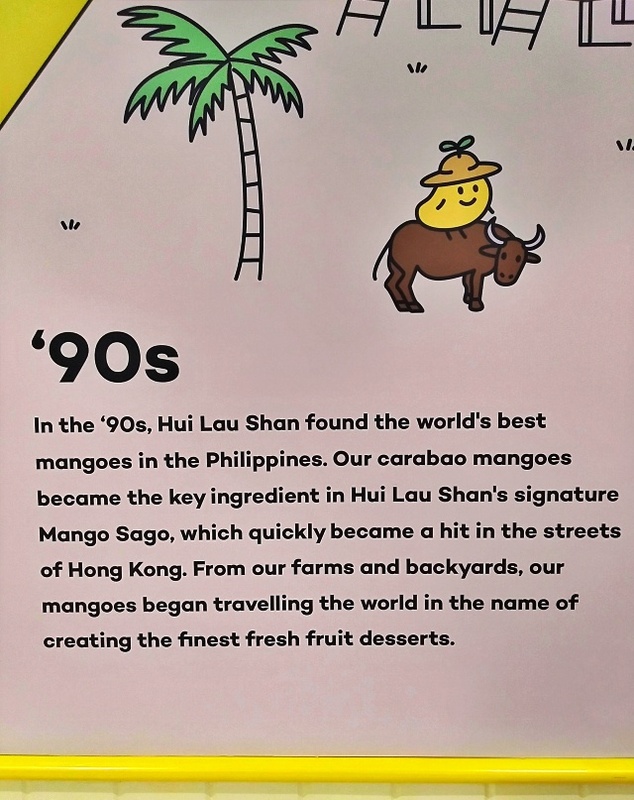 So if you'll be in Megamall especially now that the kids' school is almost over, you might want to make the family indulge in our sweet carabao mangoes flavored with international standards that is known of Hui Lau Shan. Wow! Looks yummy! Sana mayroon din dito sa Mindanao, para matikman din namin at yes nakaka proud naman talaga na mangga from Ph ang gamit! 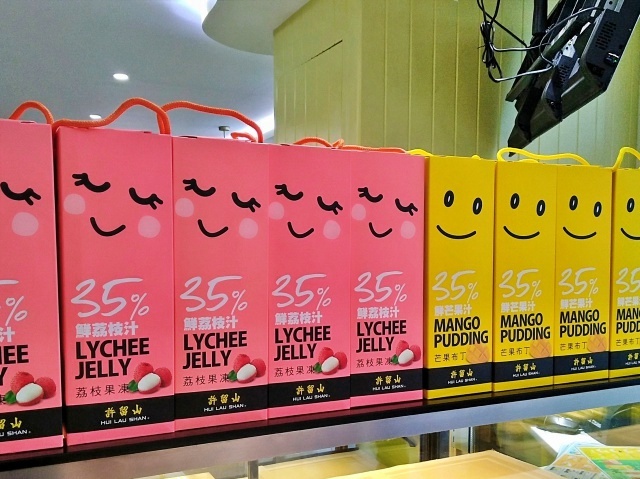 Aw ang sarap naman nito once makakita ako ng ganito bibili ako..
Wow! Ang sarap tingnan lahat. For sure masarap din ito. Sa mga pictures mo, mukhang masarap lahat! Madaming masarap piliin. Philippine mangoes! Yum! I love mangoes!😄 will try it soon ..
Been craving for mangoes this summer! Love the blog! 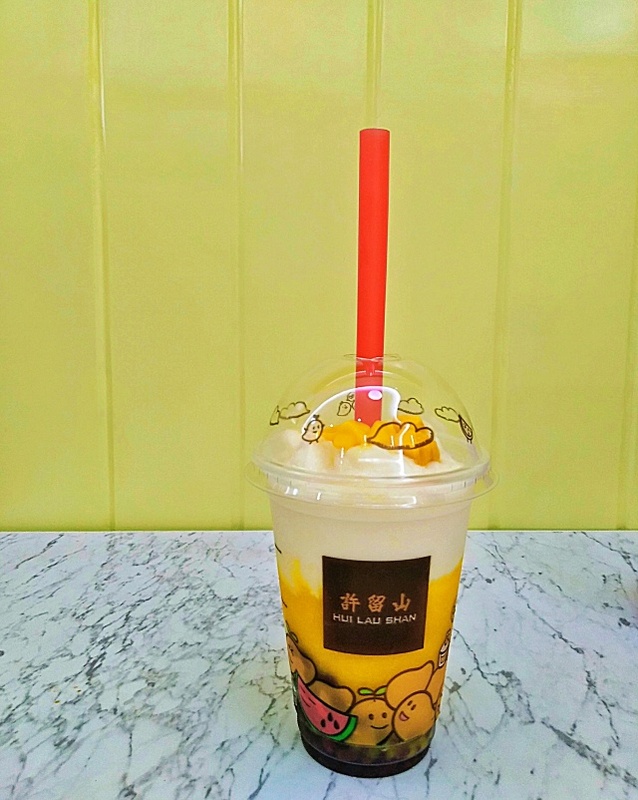 I am so excited to get this drink again and have my family and friends taste this iconic drinks and dessert! Really perfect for this summer and anytime of the year! Hoorah! These coolers and desserts is so delicious and a real YUM! I can't wait to grab it again! Thank you for bringing it here in the Philippines!